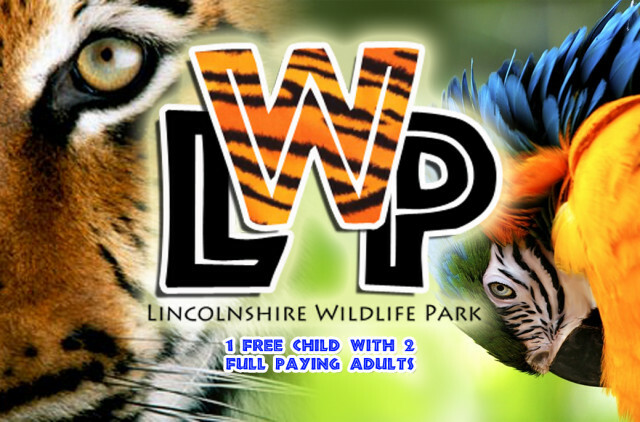 Located in the pretty village of Friskney, not far from Boston and a short drive from Skegness, you will find Lincolnshire Wildlife Park, Europe’s only dedicated Parrot Sanctuary previously known as The Parrot Zoo. Home to some 1800 happy Parrots and Parakeets, it is the largest collection of rescued Parrots in the UK. 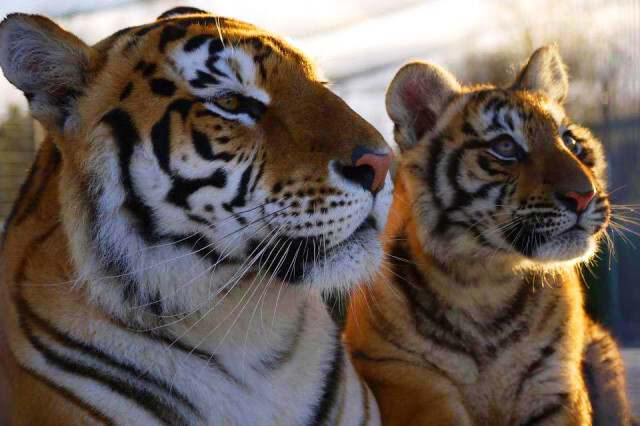 In 2015 we re-homed a female Bengal Tiger and her 3 cubs and have now secured the future of a further 8 adult Bengal Tigers. The newly built Bengal Gardens is a unique facility where we can offer luxurious long term sanctuary for these most endangered animals of the world. Set in nearly 20 acres of wonderful landscaped gardens and woodland, the design of the park, with its flat concrete paths and wide grassy meadows means it is fully accessible for any visitor, young or old. We have a fabulous Walk-In Aviary where you can get up close and personal with over 250 birds, this is always extremely popular with our visitors. Add this to our Big Cats, Meerkats, Lemurs, Otters, Tapir, Emu, Reindeers and animals galore, finished off with a visit to the Rainforest Diner.